Just buy the compressed air! Always have the most efficient compressed air supply at your disposal and only pay for actual consumption. 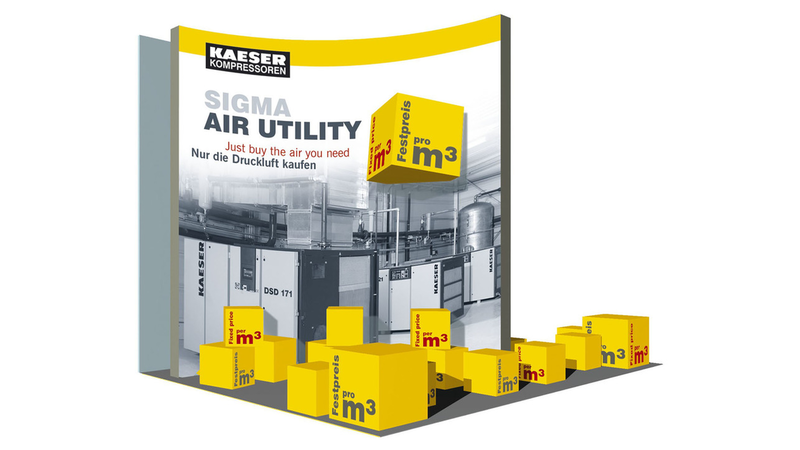 Rather than purchasing an entire compressed air station, just buy the compressed air that you actually use - it&apos;s easy and cost-effective with KAESER&apos;s Sigma Air Utility contracting model. 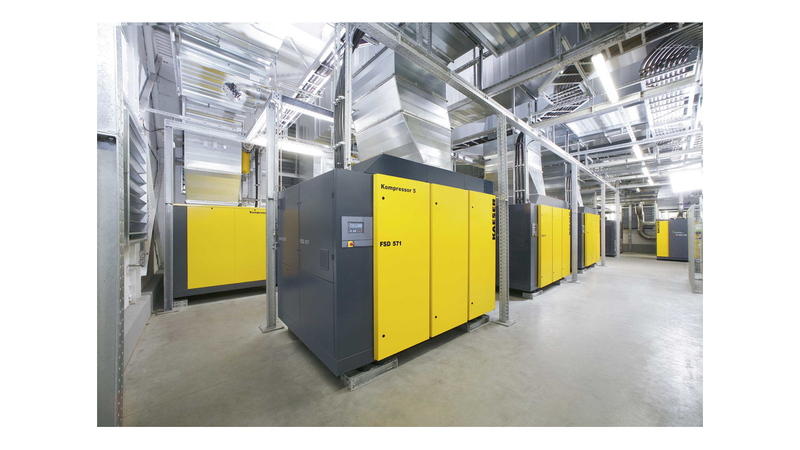 Compared to operating a conventional compressed air station, contracting models such as Sigma Air Utility from Kaeser Kompressoren offer a wide range of user benefits. The customer can immediately enjoy the advantages of a cost-effective, energy-saving compressed air supply with no need for initial capital investment. Planning, installation and operation according to the customer&apos;s requirements and instructions are the responsibility of Kaeser Kompressoren. This allows users to save 100% of the investment cost of a compressed air station and removes the burden of having to allocate staff and funds for maintenance and servicing work. In addition, contracting models provide important tax advantages: by obtaining compressed air at a contractually established price per cubic metre, fixed costs are converted into variable operating costs, which can immediately be claimed for tax purposes. As a leading compressed air solutions provider, Kaeser Kompressoren assures maximum air system efficiency and reliability at all times. Naturally, it is also in Kaeser&apos;s interests to continually adapt the station to meet changing operating conditions and to incorporate the very latest technological innovations.